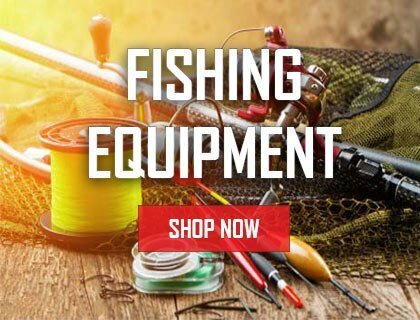 Warrior Cat Tackle is family owned and operated company whose goal is to provide the best possible catfish rods and catfish tackle for all your catfishing needs. Their catfishing roots date back to the mid to early 1900’s, so it’s in their blood. 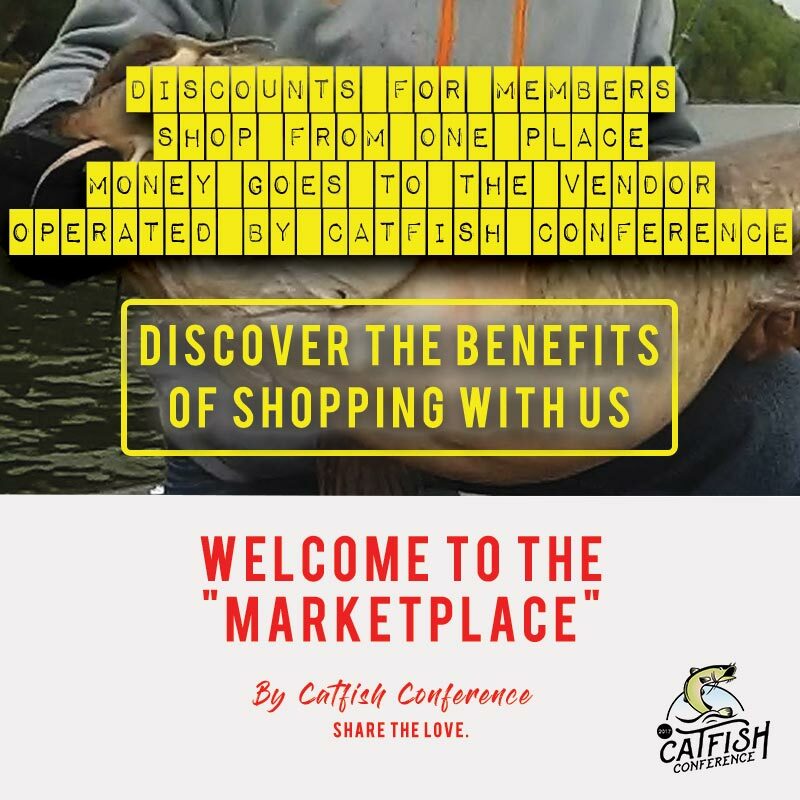 John and Eric, the owners of Warrior Cat Tackle, refuse to sell a product that they haven’t personally used to catch catfish. John Adams said: If we sell it, you can bet it works! 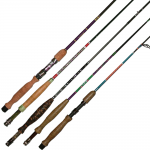 We believe our Warrior Cat Rods are the best rods on the market. We take pride in the development and testing process that includes input from catfisherman ranging from the Pros to the average bank fisherman. We value all levels of experience and techniques equally. 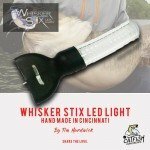 Who are the owners of Warrior Cat Tackle? 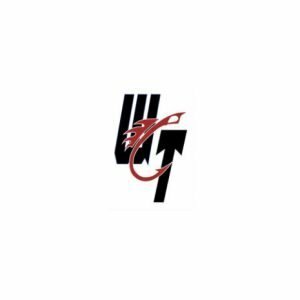 The owners of Warrior Cat Tackle are John Adams and Eric. Where is Warrior Cat Tackle located? When did Warrior Cat Tackle enter in business? 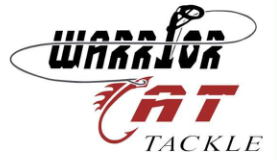 Warrior Cat Tackle entered in business in 2015. Catfish Conference asked John Adams about what sets this Warrior Cat Rods apart from the rest? I’m glad you asked. The first thing I would mention is the appearance. 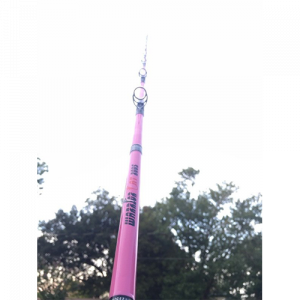 Upon receiving his prototype rod one of our testing staff commented, “A work of art, looks like a custom rod”. 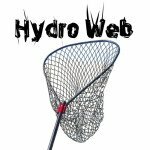 We have spent countless hours on every little detail to bring you the best catfish rod possible. 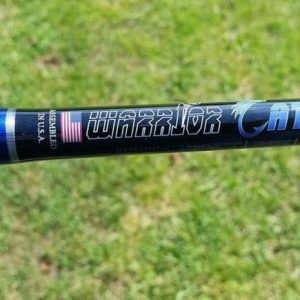 Take the guides for example, instead of 8 or 9 like most rods in it’s class, our Warrior Cat rods have 10 guides allowing for maximum casting distance. The optimal spacing guarantees your line never touches the blank under any circumstances. The guides have been under wrapped to ensure no damage to the blank will occur even under the heaviest pressure. Then, there is the awesome aluminum reel seat. 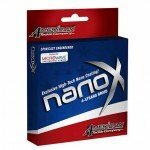 You will simply find no better reel seat on any rod in it’s price range. All of this leads up to the blank. A light tip designed to detect the lightest of bites is backed up by an unbelievable backbone that has dead lifted over 33 pounds! Ever tried to pull your 4 wheeler with your MH catfish rod? We did! There was absolutely no breakage. Ever set the hook into a 155 pound Tommy Fish? We did! 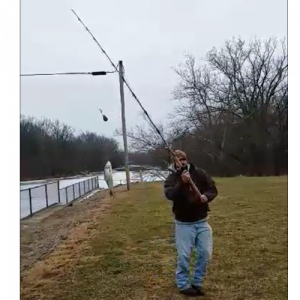 See this and other videos of this rod in action right here on the website with our insane tests of durability and strength. This type of performance is unheard of for a rod in its class. The Warrior Cat Rod is a true warrior, always ready for a good fight.